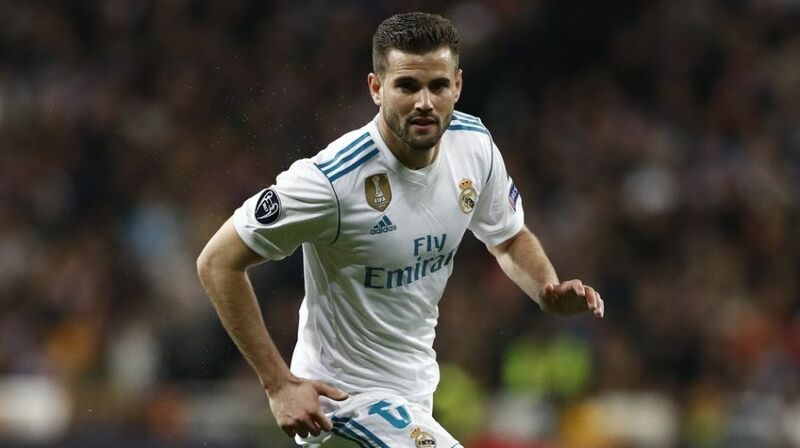 Real Madrid defender Nacho Fernandez on Thursday joined training with the Spanish national football team in Madrid, three days ahead of La Roja’s friendly against Switzerland in preparations leading up to the 2018 FIFA World Cup. Spain’s coach Julen Lopetegui is still awaiting Real Madrid players Sergio Ramos, Lucas Vazquez, Isco and Marco Asensio to join the training, after they helped in the Whites’ 3-1 win over Liverpool in the UEFA Champions League on Saturday, reports Efe. Arsenal defender Nacho Monreal, who did not practice on Wednesday due to a muscle issue, also attended Thursday’s morning session led by Lopetegui. Spain, the 2010 World Cup champion, has been drawn in Group B alongside Portugal, Morocco and Iran at the tournament set to kick off on June 14 in Russia. The Spanish team is due to take on Portugal, the 2016 Euros champion, in their first World Cup match.